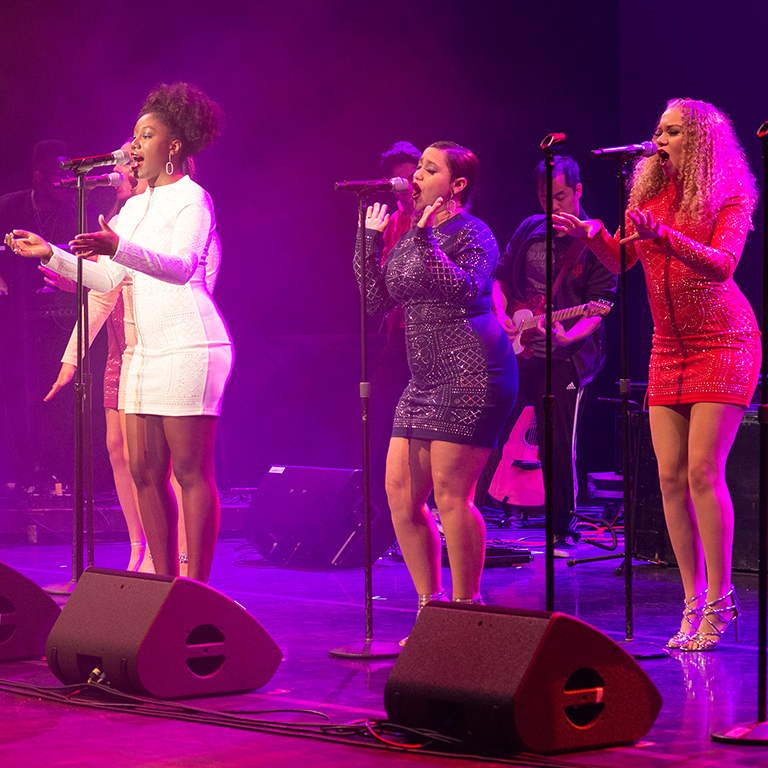 The IU Soul Revue is famous for dynamic performances of R&B, soul, funk, and contemporary Black popular music delivered by its commanding vocalists, powerful horn line, and tight rhythm section. 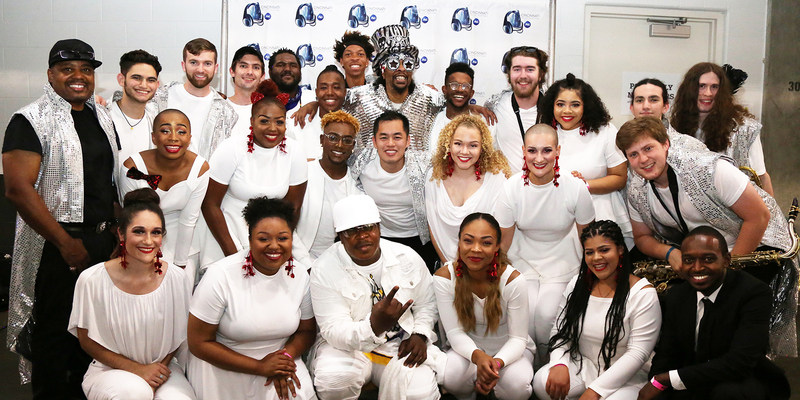 Students in the IU Soul Revue learn from the best in the business—from Bootsy Collins to Kenneth 'Babyface' Edmonds—and perform at venues around the country. Alumni of the Soul Revue are award-winning recording artists, world-class musicians, accomplished producers and directors, and much more. 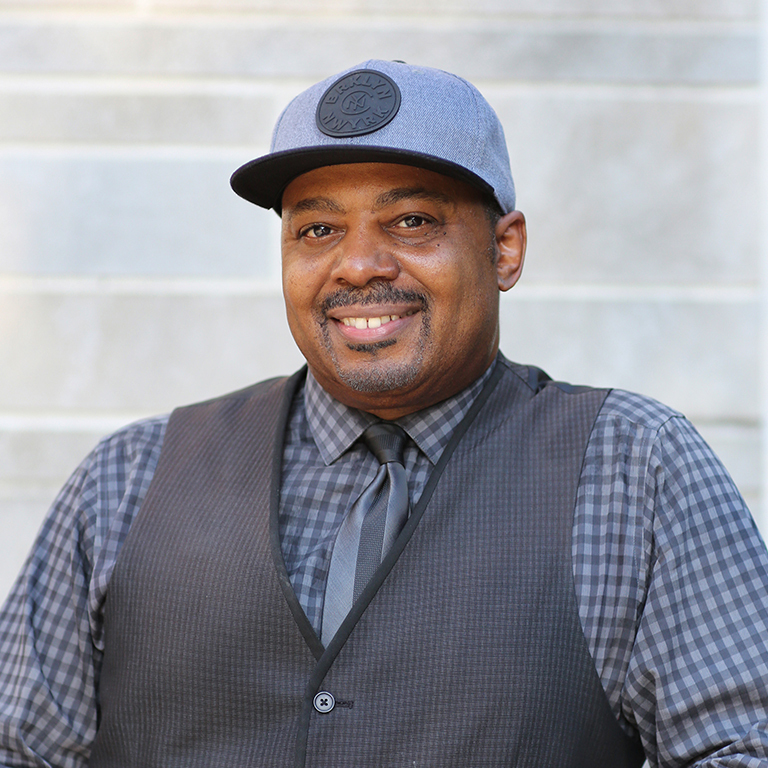 IU Soul Revue's "Year in Revue 2018"
James Strong is an accomplished musician, producer, musical director, songwriter, and bassist. 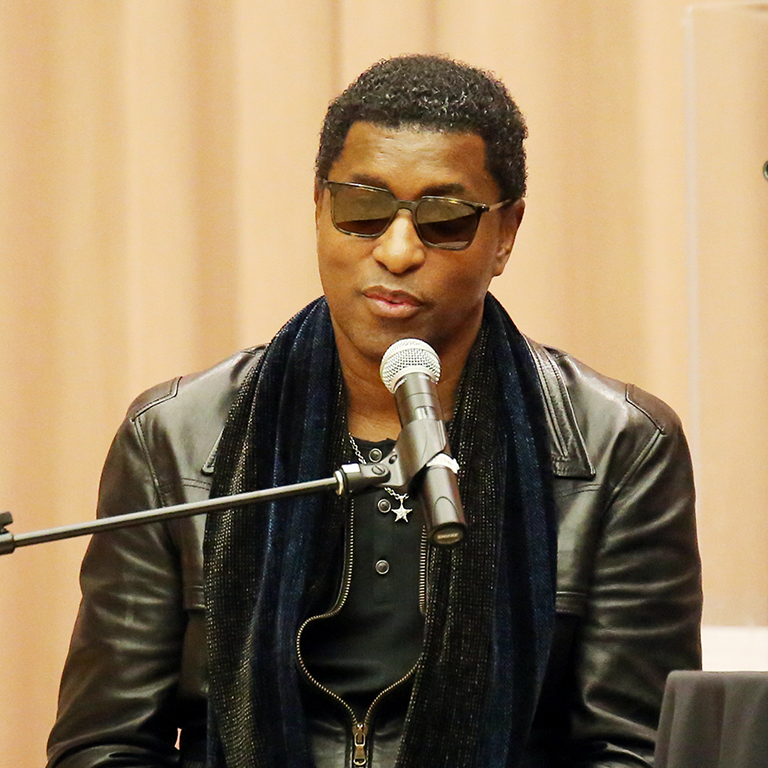 Throughout his 30+ years in the entertainment industry, he has worked with prominent artists and entertainers, including LL Cool J, Toni Braxton, and Tupac. The talent was amazing. It’s cool to see young kids doing R&B music…I was very impressed. I thought I was going to be impressed, but I was more impressed than I’d imagined. The IU Soul Revue performs at colleges and universities, music festivals, conferences, corporate events, and more. 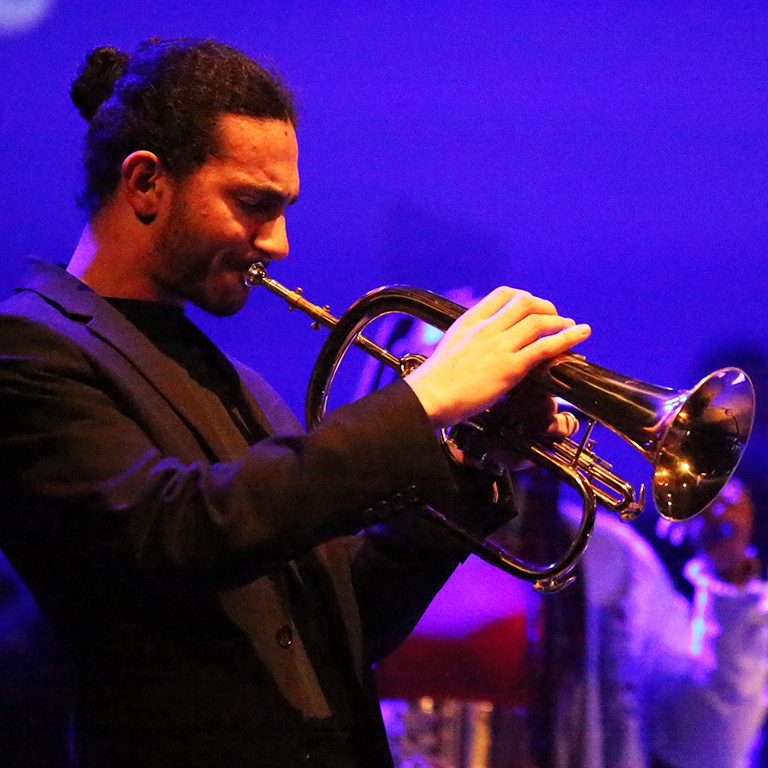 If you're interested in booking the IU Soul Revue or any of our performing ensembles, complete a booking request form by clicking the link below.